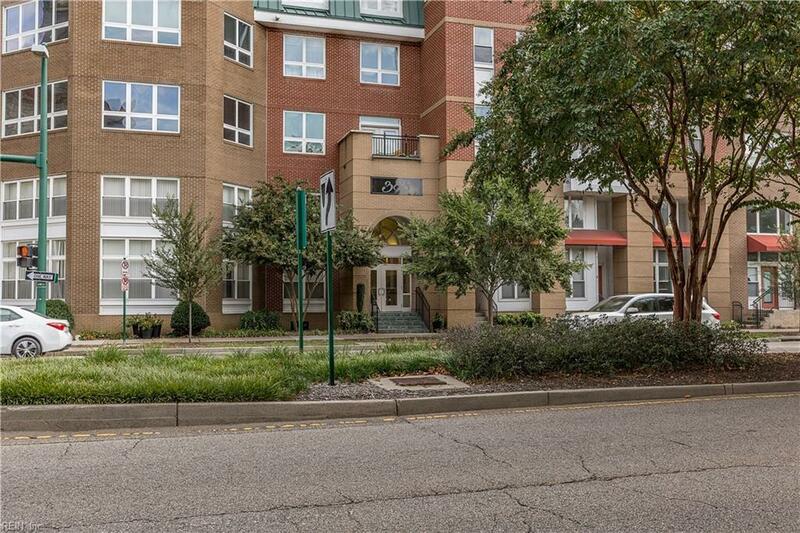 388 Boush St #218, Norfolk, VA 23510 (#10237720) :: Abbitt Realty Co. 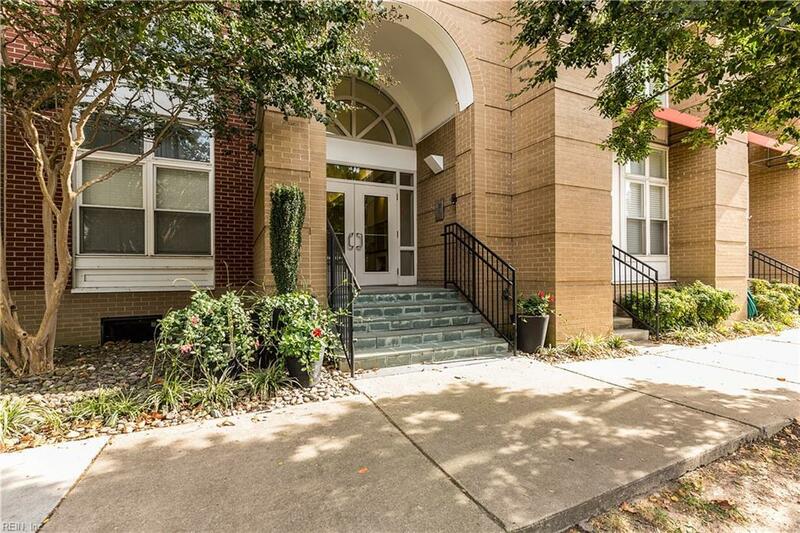 In the heart of downtown, near everything the city has to offer! Just blocks from The Main, Waterside District, MacArthur Mall, TCC, EVMS, restaurants, theaters, outdoor festivals and more. 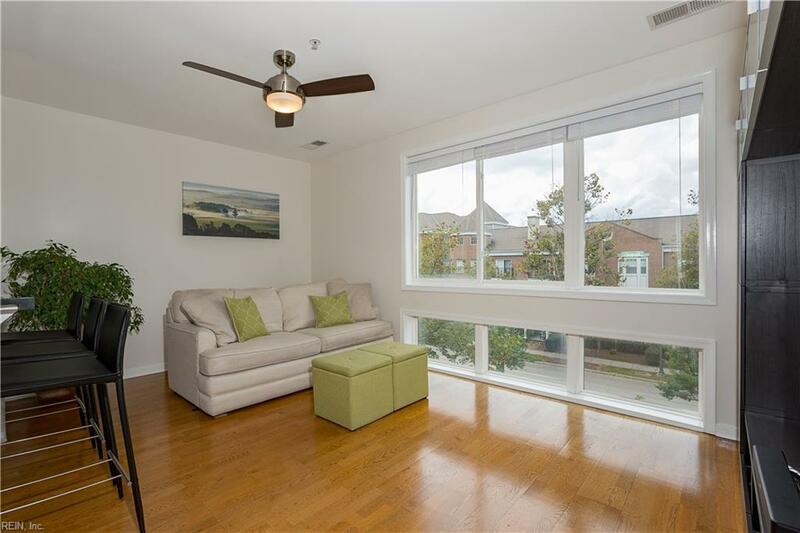 Spacious unit includes an open living room, modern kitchen with granite counters, walk-in closet and lovely hardwood floors. Extremely well taken care of condo. 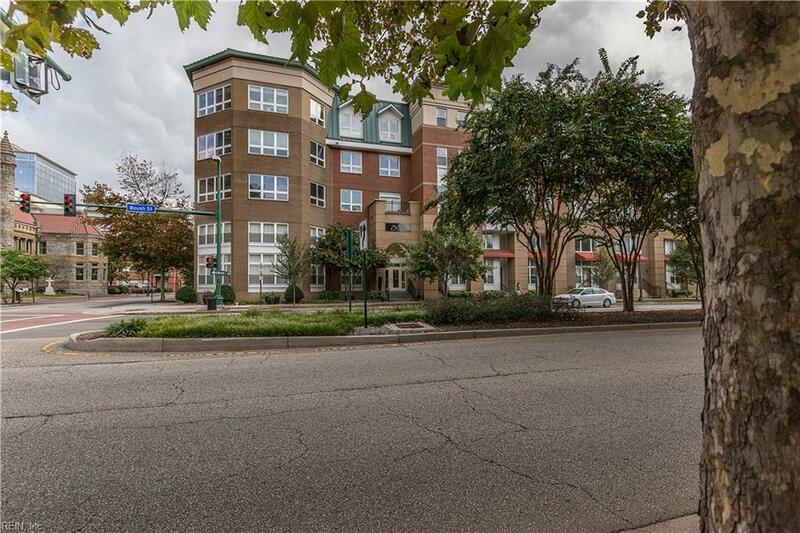 The attached city parking garage provides direct secure access to the Condo. Condo fees include water, sewage, trash, 24-hour safety surveillance, keycard access, elevator, and ground maintenance. Extremely pet friendly!